, the Atlanta native who recently brought us "
," as well as spitting "
, marks the beginning of a series that will showcase the full range of the indie emcee&apos;s talents, bringing his music to a wider audience than ever before. , gives his take on the viability of digital-only releases, and reveals which snack pack flavor is his personal favorite. Last week, you released mix-album Diary Of An ATL Brave. What factors went into your decision to offer the project for free public consumption, as opposed to sale? I wanted to do something for the fans before asking them to do something for me. I wanted to give them a free album so they could really see who I am and what I have to offer to the game. This is my first project ever, so I wanted to put my best foot forward and give them the best music I could possibly make. People aren’t hearing a lot of music that’s worth their money nowadays, so I wanted to show them that I could put together an entire project that’s actually worth their dollar. Later, they&apos;ll know I’m going to come with another great project that’s worth paying for and hopefully they will. You strayed away from featuring many guest artists, but you did work with plenty of production muscle (most notably J.U.S.T.I.C.E League). Were these collaborations fostered inside a studio, or, via the new-school "Email/ProTools" method? My collaborations with Needlz and J.U.S.T.I.C.E League were fostered inside the studio, but all the other production was through back-and-forth emails. Let&apos;s put it this way... a lot of zip files were opened [laughs]. If this was the first entry in the Diary of an ATL Brave [series] what do you have in-store for numbers two, [three], and beyond? I’m going to continue to grow as my fan base grows. This is just a chip off my block, if you will. I’m capable of so many different sounds; I’m really excited to share them with everyone. I’m not a one-dimensional rapper; I’m always learning and looking for inspiration. Prior to the new release, you dropped three volumes in your Snack Pack series. Is there a legitimate future in digital-only EP releases? Yes, there is a legitimate future in digital EP releases. We live in a digital world, so its only a matter of time before music isn’t even tangible anymore. We went from record to 8-track to tape to CD to MD to MP3 - which isn’t really sh*t - so as soon as all cars get Internet, it’s a wrap! The DJBooth staff are big snack pack fans. We prefer chocolate- what about you? I enjoy a swirl. Chocolate and vanilla always calls for a good time! For all the new people, who are just getting hip to me and my music, please realize that I’ve been doing this for a long time. It took a while to get recognized by most of the blogs, but [now] most of the bigger blogs are paying attention and jumping on the Donnis train. 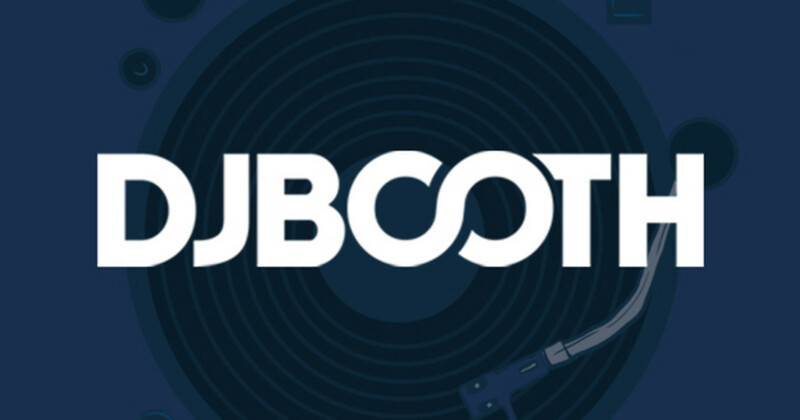 Spots like DJBooth.net, however, have always held me down since day one and are the reason for my success.